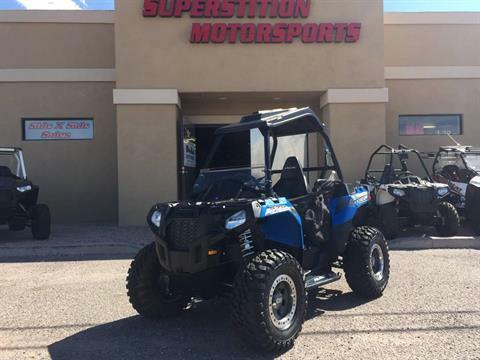 Superstition Motorsports specializes in used side-by-side UTVs. Contact us today about a trade-in. 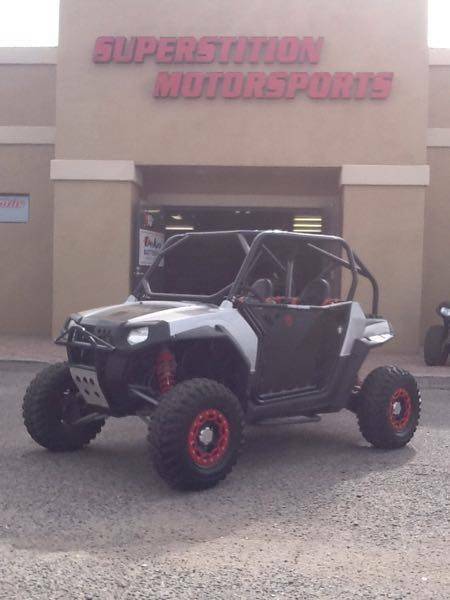 We also service UTVs and ATVs, and we have an extensive inventory of parts and accessories for your powersport vehicle. 2017 CUSTOM BUILT TEXTRON STAMPEDE 900 BAD BOY WITH A 2 YEAR WARRANTY! 2015 ARCTIC CAT WILDCAT 700 LIMITED EDITION WITH LOW MILES!! 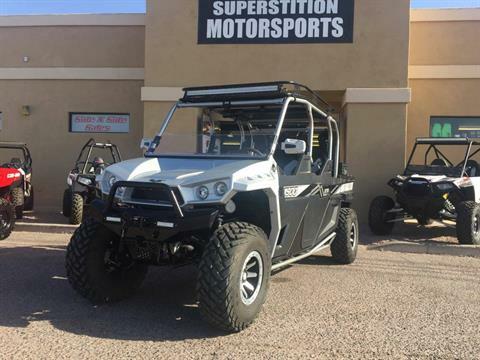 2015 POLARIS SPORTSMAN 570 ACE ONLY 550 MILES WITH EXTRAS!! 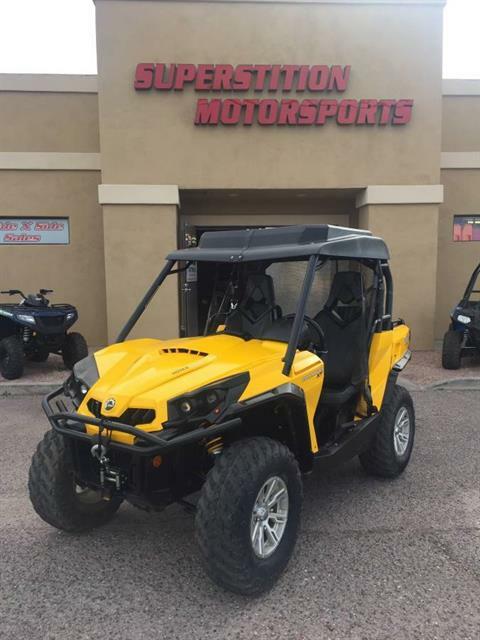 2012 CAN AM 1000 COMMANDER XT WITH EXTRA'S !! 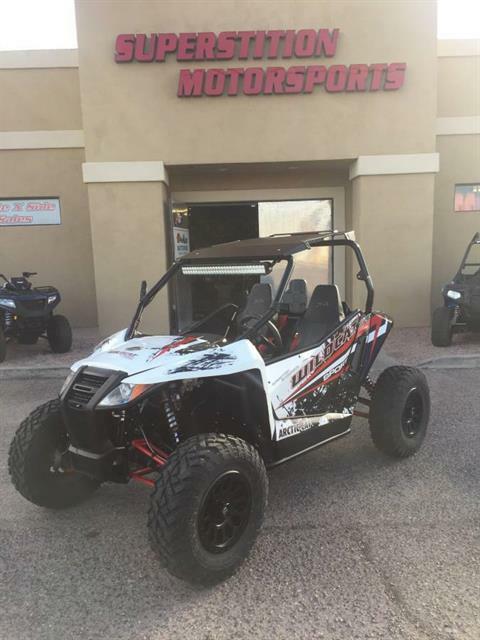 2009 POLARIS RAZOR 800 RZR SUPER CLEAN WITH EXTRAS!!! 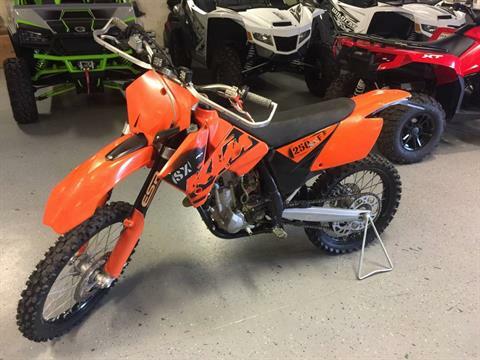 2006 KTM 250 SFX SUPER CLEAN!!! A FEW EXTRAS & NEW TIRES!